Art Madison - Blowing My Mind 12"
R&B, JVK Records, USA, 1993... 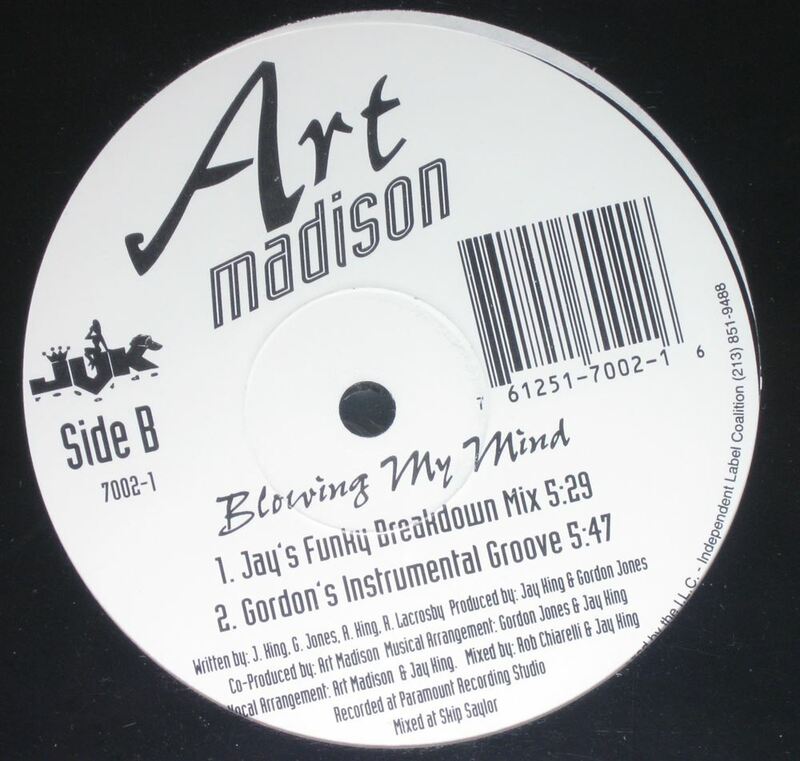 Blowing My Mind (Radio Mix), Blowing My Mind (Richie V's Extended Mix), Blowing My Mind (Jay's Funky Breakdown Mix), Blowing My Mind (Gordon's Instrumental Groove). 112 - Hot & Wet 2XLP Boyz II Men / TLC / Gerald Levert / Tevin Campbell - End Of The Road / Baby Baby Baby / Private Line / Tell Me What You Want Me To Do 12" Jason Weaver - Stay With Me (Remix) 12" Monica - The First Night 12"
Monica - The First Night 12" Sabelle - Where Did The Love Go (Say What, Say What, Say What)? 12" Paradise - Turn Your Love Around 12" Lumidee - Never Leave You 12"